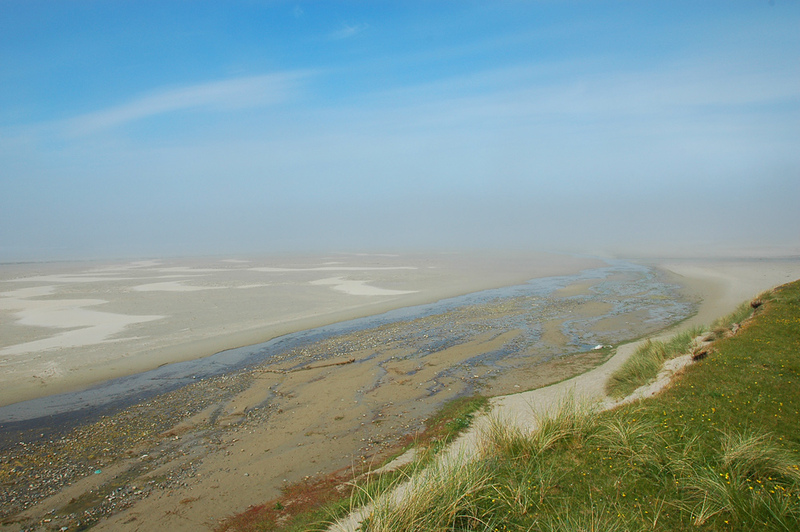 A sunny day in Machir Bay, yet not much can be seen as some haar is rolling in from the sea, covering the beach and Allt Gleann na Ceardaich. This entry was posted in Beaches, Cloudy Weather, Landscape, Repost, Sunny Weather and tagged Allt Gleann na Ceardaich, Islay, Kilchoman, Machir Bay, Rhinns of Islay by Armin Grewe. Bookmark the permalink.